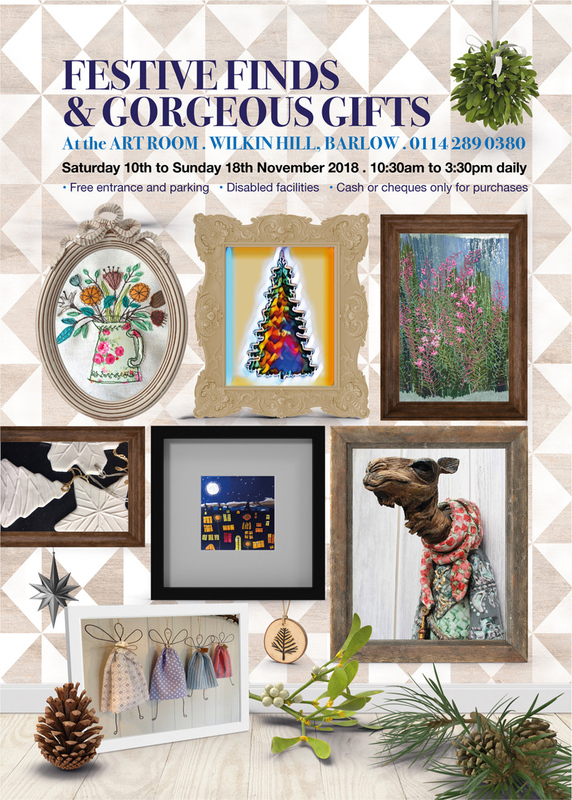 An opportunity to browse for unusual creative gifts, cards and prints to ease you gently into the festive season. A lovely venue with free parking and entrance. Disabled facilities.